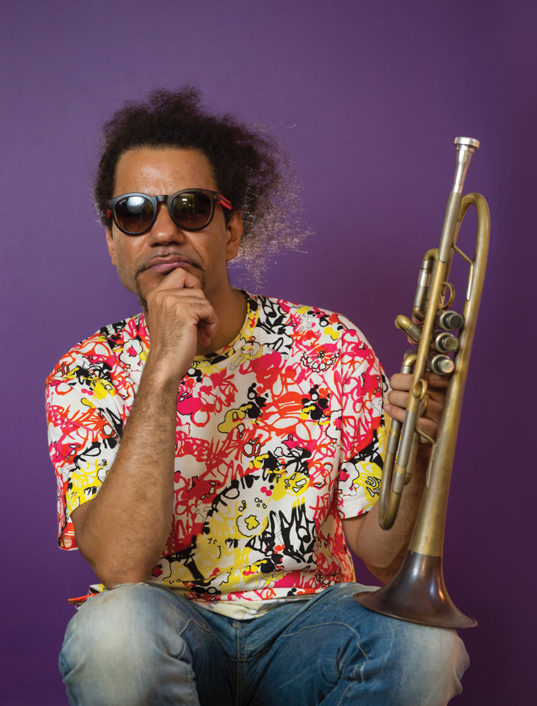 Originally from North Carolina, highly sought-after and versatile New Orleans jazz trumpeter and UNO alumni, Ashlin Parker plays with both large and small ensembles nationally and internationally alike. His solos have been described at various times as being lyrical or fiery, with throaty growls or "brilliant vibrato," and with lightning staccato runs or "superb legato" phrasing. Ashlin shared in the 2009 Grammy Award for Best Large Jazz Ensemble for the New Orleans Jazz Orchestra’s album, "Book One." Tonight her performs with Maurice "MoBetta" Brown, who's talent orbits him simultaneously through three worlds: contemporary jazz, blues-rock and cutting edge hip-hop. He’s a mastermind as a trumpeter, composer, arranger, and producer. Together, they will pay tribute to Grammy winning, legendary jazz trumpeter Roy Hargrove.